As an entrepreneur, Mtati believes that there is great value in learning from others on the entrepreneurial and SMME path. In 2009 he launched the NetwebTV channel on YouTube which is aimed at start-ups who wanted to defy the status quo and build meaningful organizations. In its first year the channel featured interviews and thoughts from influential local and international entrepreneurs, including two interviews with best-selling author, Seth Godin. 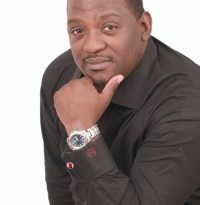 During the two years Mtati hosted the show he also hosted monthly entrepreneurial NetWeb events. In September 2009 he hosted TEDx Newtown. 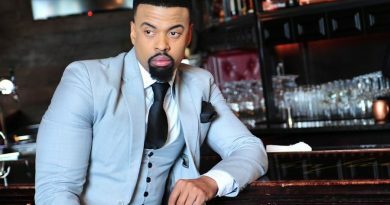 These days you’ll find him co-hosting ‘Let’s Talk Possibility’ an online TV show broadcast on Monday evenings which is focused on stories that inspire, people who give hope, and challenges and hardships that can be overcome. 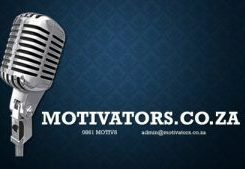 On Friday’s at 13h30, you’ll find him hosting This Week in Startups on Network Radio, South Africa’s first internet-based radio station dedicated to promoting entrepreneurship and small business development. 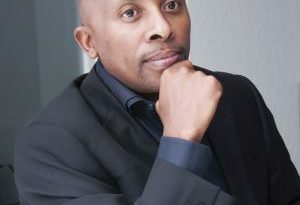 In 2012 Mtati appeared as a guest speaker at The Internet Show and Tshwane Entrepreneurship Week. 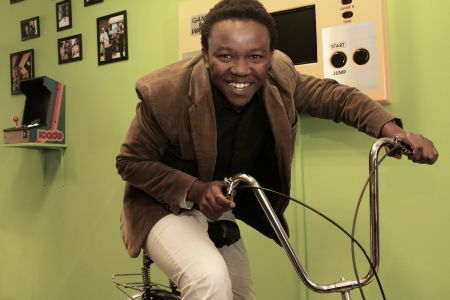 Mtati has been a director of Young Business for South Africa (YBSA) since 2010. YBSA is a non-profit organisation focused on assisting young business people to become strong, positive leaders and role models. He is also a regular contributor on some of the most widely read local sites such as BizCommunity, Ideate and Ventureburn where he shares his thoughts, observations and expertise on entrepreneurship, social media and the digital space. He has been interviewed by a number of local print and online magazines and portals including Entrepreneur Magazine , Destiny Man, Loocha Magazine, on the Heavy Chef blog, FirstStep.me and The Digital Edge.